YO. YO. YO. It’z yo gurl Paloma a.k.a. 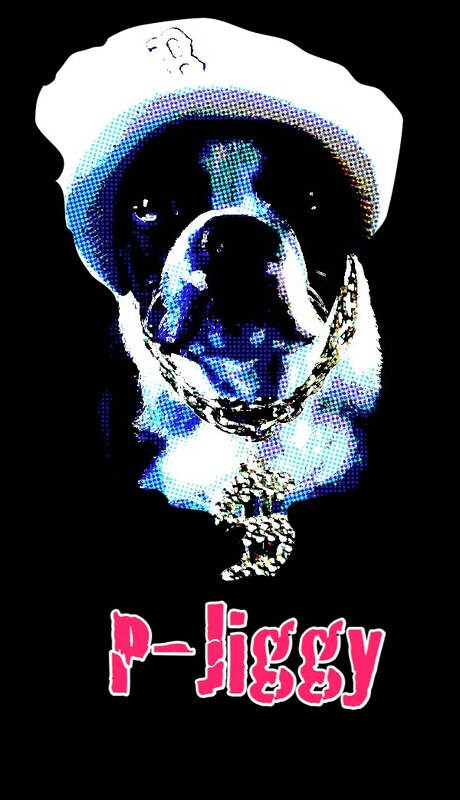 P-Jiggy! 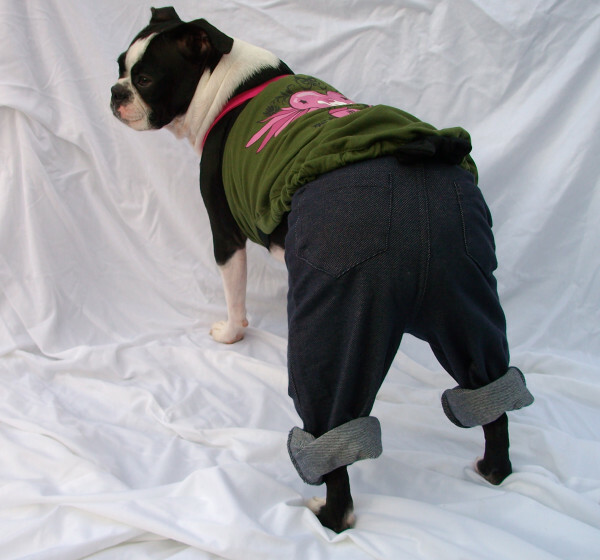 Da wun an onwy rappin’ Boston Terrier! Watch fur da album, NO SLEEP ‘TILL BOSTON! cuz it’z abowt to dwop! I be a young Bostie gurl but I gottz big dweamz an I gunna make dem comez twoo. I haz mai own cwothing line an I goin’ on world tour soon! Holla atcha gurl! Hold up! Those aren’t skinny jeans! You’ve got a wardrobe as big as Mariah Carey, girl!